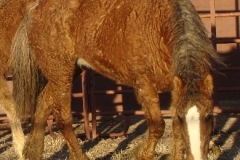 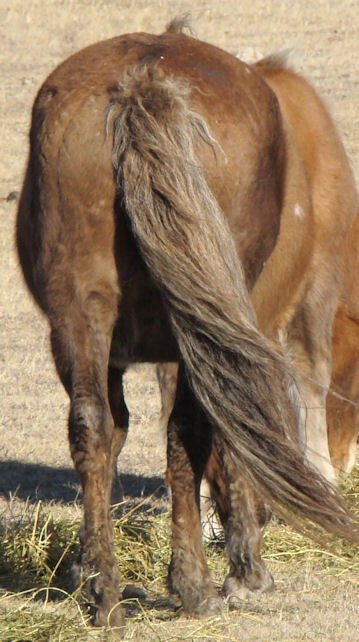 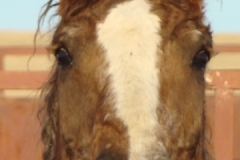 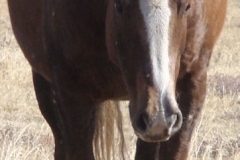 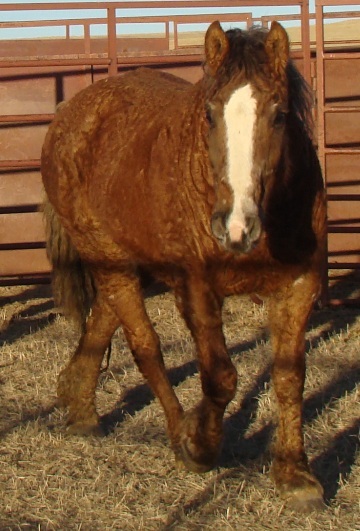 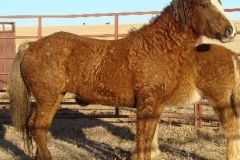 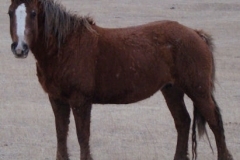 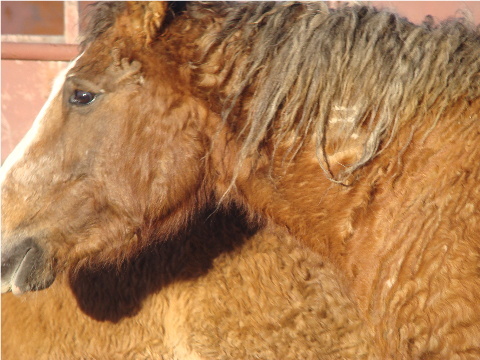 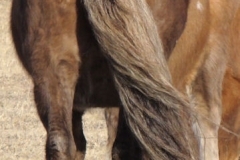 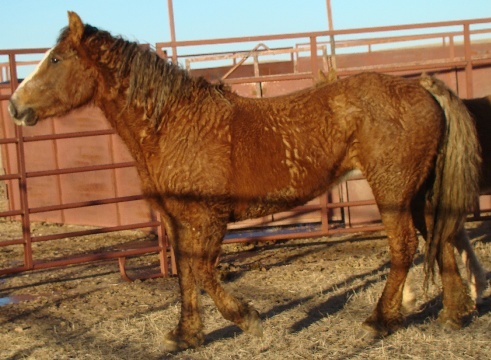 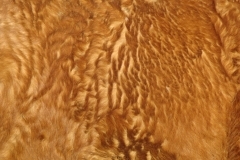 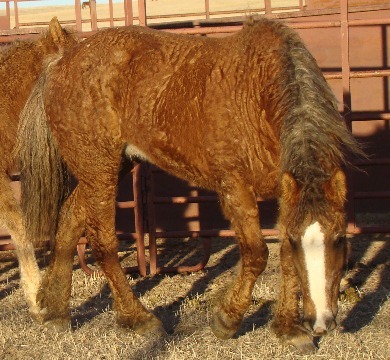 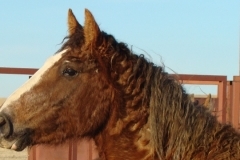 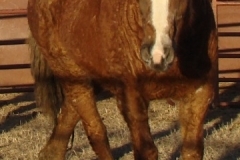 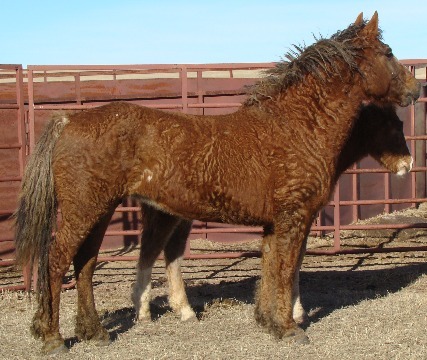 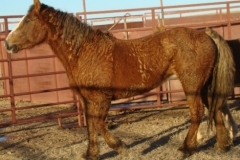 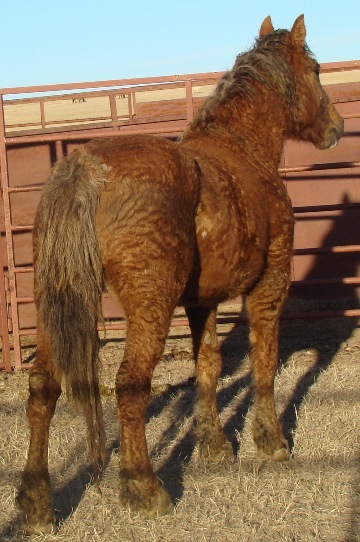 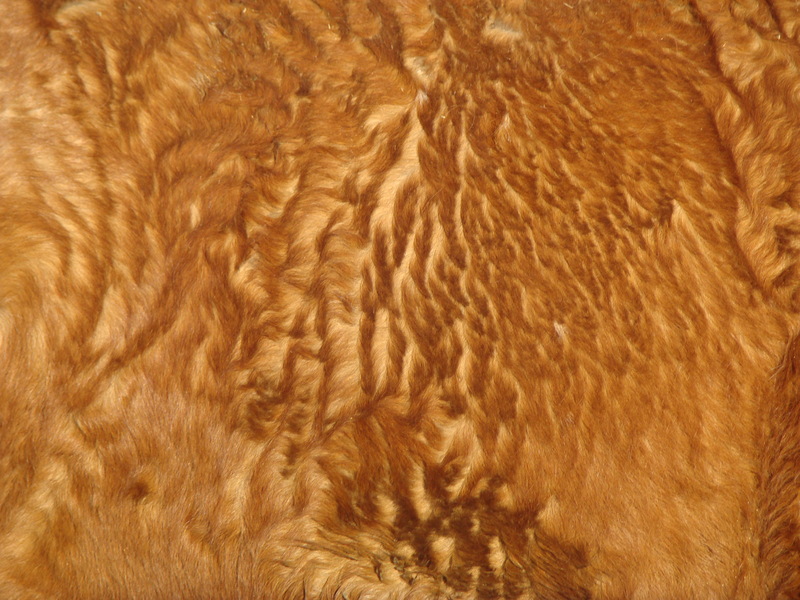 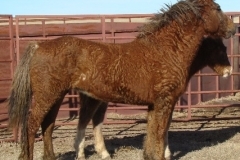 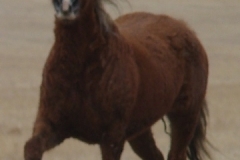 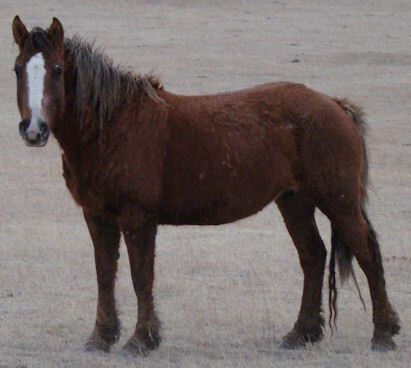 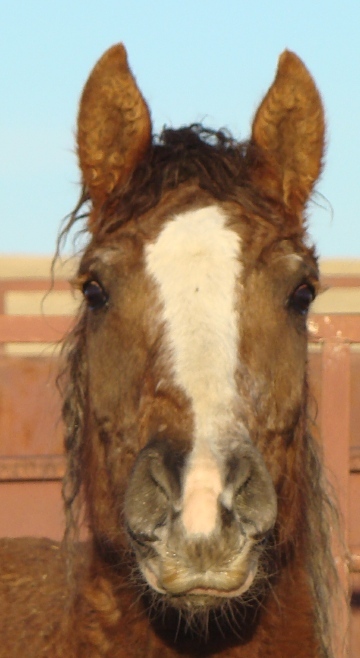 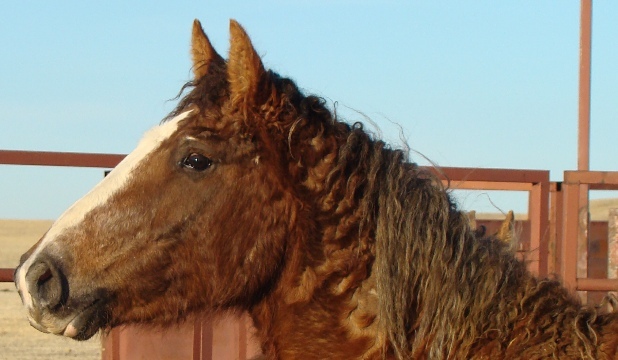 Grits– this mare came to us with a curly stud colt, Bo, at her side. 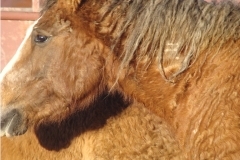 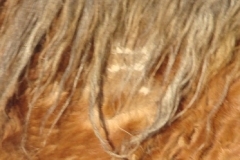 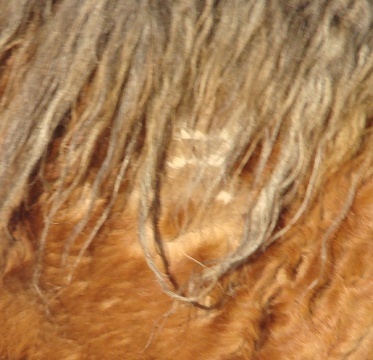 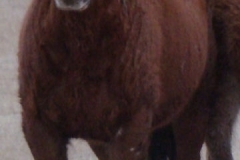 the following spring she dropped a smooth bay foal, Jackson. 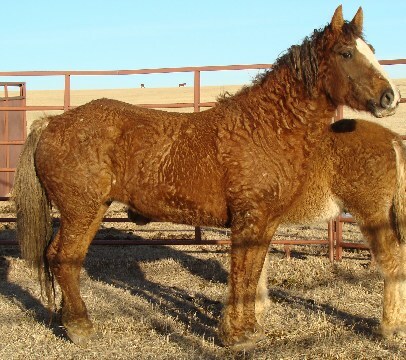 Both foals have willing if a bit pesky dispositions. 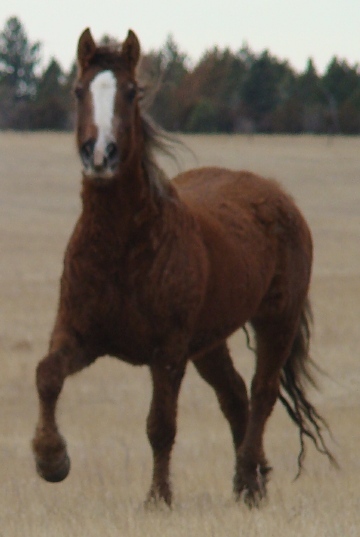 For someone seeking a full-time friend with a dose of clown thrown in this mares foals fit the bill nicely.